Overall, Sony has done a great job of making the Xperia Z3 Compact appealing to customers, thanks to its ability to keep sacrifices to a minimum when designing a smaller sized device. They squeeze a LOT into its water and dust proof little body. The company has also succeeded in maintaining the best specifications from the full-sized Z3. 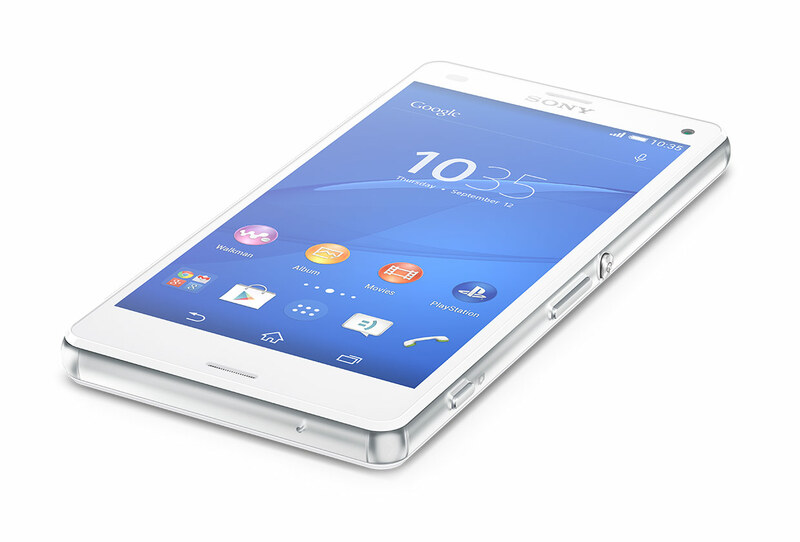 It is an impressive update to the Xperia Z1 Compact and stands out amongst the miniature crowd. The display needs improving and the UI has some issues but overall the small package manages to pack a punch. The Xperia Z3 Compact can’t quite match the very best smartphones we’ve seen over the past year when it comes to all-round performance, but then it doesn’t need to. Why? First, if you want flagship performance and features in a smaller package, it’s currently your only option other than the iPhone 6. Second, its $699 SIM-free price undercuts all of its larger-screened rivals by a huge margin. For users who value pocketability and want a strong all-rounder with outstanding battery life, the Z3 Compact is really out there in a class of its own. Alas, the price is stubbornly high and there’s no sign of a fire sale yet. 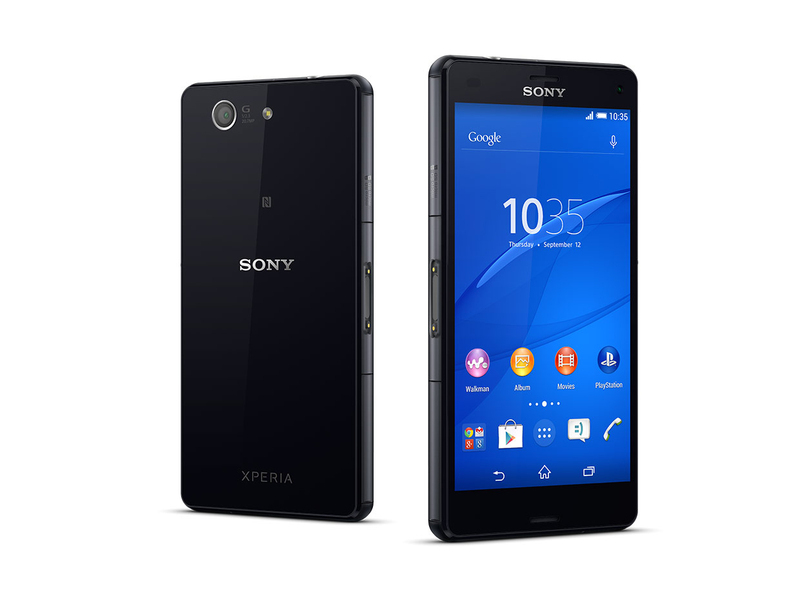 While the Xperia Z3 Compact is a very good device in its own right, it also succeeds because the lack of competition. At this stage I’d discount the Galaxy Alpha from the race, essentially leaving just the Z3 Compact and iPhone 6 as the main high-end competitors with smaller displays. The iPhone is actually larger than the Z3 Compact, and while it features a nicer build and better hardware in some cases, iOS will be a turn off for those wanting to stay (or join) the Android ecosystem. With almost everything which the full-size Z3 offers at a lower price, the Xperia Z3 Compact is a great buy and not only the best mini device we've seen but one of the best smartphones around. We award four and a half stars and our Recommended award. The Z3 Compact, much like its big Z3 brother, is undoubtedly a great phone and the best of the new 'mini' smartphones. Screen quality aside, it crams in all of those great qualities of the Xperia Z3 and, at £430, is cheaper as well. Against the competition in the same £400-ish price range, you're looking at the S5 Mini, the One Mini 2 and even the iPhone 6. It definitely outperforms the HTC and Samsung phones, despite not matching the One Mini 2’s sleek design. The iPhone 6 arguably offers a better all-round package, but can't match the Z3 Compact's battery life. The Z3 Compact's extra design feature – its stereo speakers at the front – are arguably a more useful addition than Samsung's stand-out fingerprint scanner, too. The Galaxy Alpha also loses the battery life and call quality match, as well as the price battle – the Sony Z3 Compact is currently $150 cheaper than the Alpha, so you will be voting with your wallet as well. I really like the Sony Xperia Z3 Compact. It probably isn’t my favorite phone of 2014, but it has been (mostly) a pleasure to use, thanks to its perfect size, awesome battery life, and impressive display. Its camera is capable of taking some really nice photos too, the performance issues I mentioned above aren’t deal breakers, and features like water and dust resistance help place it up there with the other flagships of 2014. By all means, the Sony Xperia Z3 Compact is a winner that Sony should be proud of and fans of small phones should consider. After a week of using the Xperia Z3 Compact, we are left with a tiny phone that we actually like. That’s not something we’ve openly said about most other phones in this size range. OEMs are quick to shave away the great specs while not slashing the price so quickly, resulting in somewhat smaller phones that are sort of like their larger counterparts and marginally more affordable. Having spent a decent amount of time with the new Xperia Z3 Compact, I can easily recommend it as the best small Android smartphone. Low-light camera performance aside, it's got everything you want in a flagship handset, except maybe a fingerprint sensor or coffee maker, packed into a neat and portable package. If your hands can manage a bigger device there are smartphones around that offer bigger and more beautiful screens and cameras that are more point-and-shoot friendly, but for smaller-handed gadgeteers Sony's no-compromise Pocket Hercules will tick every box. 90% Time to step out of big brother's shadow? There's a lot to really like about the Xperia Z3 Compact. Though Sony seems to be putting out new Xperia Z models every six months, you get the feeling that with each iteration it is steadily improving the formula. Sony has also avoided offering a severely cut down version of its flagship device. Where other manufacturers will cut the specifications of the mini variants, the Xperia Z3 Compact keeps a lot of the features of the bigger Z3, making the compact an excellent choice if you fancy the Z3, but are not too sure about the large size of the handset. The biggest fans of the Xperia Z3 Compact are likely to be those who are already Sony fans, but you can ignore all the Sony tie-ins and still get a lot from this handset. The camera is easy to use and has lots of customisability, the screen is great for everything from looking at photos and web pages to watching movies and YouTube, there's lots of power and battery life is excellent. I'd have liked to see the screen resolution taken up a notch, but overall this is a pleasingly powerful hand-friendly phone. Sony’s taken its proven formula of slimming down its flagship handset and sparing practically no expense with its hardware, unlike some other phone makers. The Z3 Compact is easily one of our favourite phones, and at a cheaper £400 price tag than the full-fat model, it’s well worth considering. Sony’s crafted its smallest, but best phone to date that feels solid in the hand and simply pops; using a phone with one hand and one thumb never felt better. If you’re not that fussed over ultimate camera quality and if you’re prepared to work round the Sony store bloatware, then I can recommend this latest Z series iteration. The choice then comes down to whether to plump for this Z3 Compact or its larger sister device, the full Z3? The latter has the higher resolution, larger screen, slightly more RAM and the feel of cold hard metal on your fingers each morning – and some people simply must have the latest, greatest and biggest. But with all this comes significant extra size (an extra 2cm in length ) and significant extra cost. 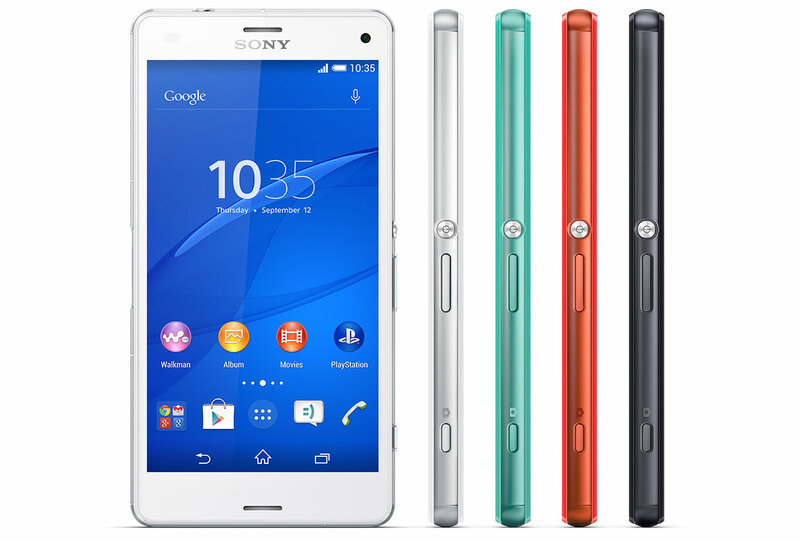 Sony Xperia Z1 Compact vs Sony Xperia Z3 Compact comparison review: What's the difference? 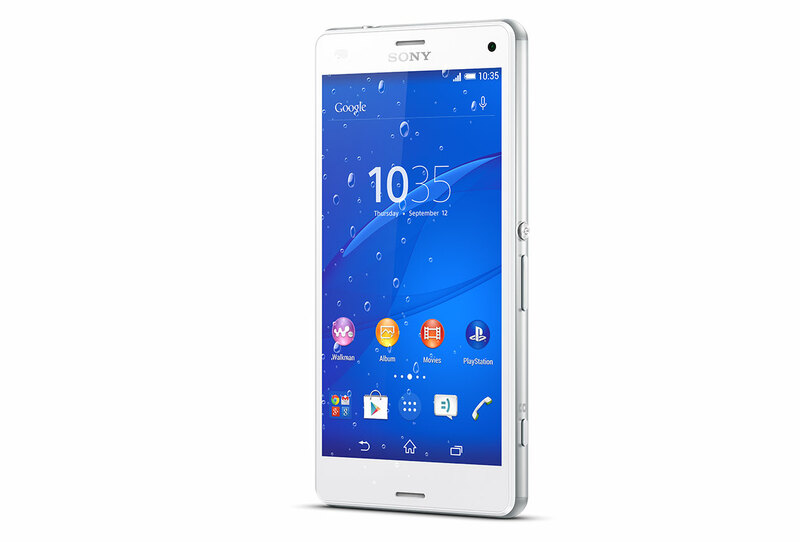 Overall, the Sony Xperia Z3 Compact is not all that different from the Xperia Z1 Compact. The design is improved, the screen is a bit bigger, the processor is slightly better and the camera has been tweaked, but we'd suggest that none of those improvements are major. However, unless you can find the Sony Xperia Z1 Compact for under £300, we'd recommend buying the Sony Xperia Z3 Compact for £349 for those slight improvements, extra durability and new features. But it's that last thought; that lure to the larger screen that also highlights just how good the Z3 Compact is. Because whatever your preference, big or small, Sony is offering a choice without having to worry about sacrificing performance. Like the Sony Xperia Z1 Compact, the Z3 Compact is a great - and importantly a little - flagship handset. We're yet to see a better Android device at this size. The Xperia Z3 Compact represents a criminally under-exploited market segment and we're still waiting for competition to jump in. Maybe the strategy will catch on now that Apple has adopted it. It's high time that our fixation with huge screens was reined in, and for now, Sony has the only options in town on the Android side of the fence. Sony has managed to bring in the best mini Android smartphone yet again, but with a really high price. The Z3 Compact is a slight bump from the Z1 Compact and it definitely looks and feels better. The smartphone has an excellent camera, a bright display and a great battery life. Rather than calling it a mini version of a flagship device, we think that it is a flagship smartphone in itself for people want a powerful smartphone in a compact form factor. The Sony Xperia Z3 Compact is an exceptional mid-range smartphone, and it's arguably the first 'mini' phone that truly lives up to the idea of delivering a flagship experience inside a smaller, cheaper chassis. It puts the rest of the mini market to shame, and its range-topping performance and incredible battery life even gives high-end smartphones such as the Samsung Galaxy S5, HTC One (m8) and LG G3 cause for concern. It goes head-to-head with the Samsung Galaxy Alpha, and although that handset is arguably sleeker, the Xperia Z3 Compact smashes it in terms of battery life, performance and price. 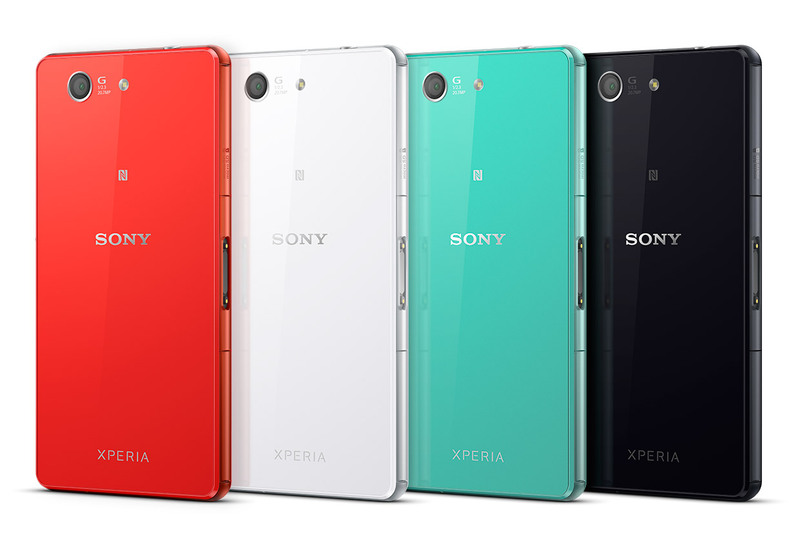 The Xperia Z3 Compact takes the successful formula of the Z1 Compact and makes it better in practically every way: the glass panel contributes to a more premium feel, colors are livelier, and the handset is thinner, lighter and water-proof; it keeps the same petite dimensions, but gets a larger, 4.6” screen; the processor is the newer and faster Snapdragon 801; the camera is a good performer; and the battery is a class above most. Although there obviously aren't many significant improvements in the Xperia Z3 Compact, it nevertheless brings a refreshed design and updates in key areas like display and battery life. Not only did Sony fix the screen's contrast degradation at an angle, which plagued the 4.3-inch IPS panel of the Z1 Compact, but it squeezed a 4.6-inch screen in the same size chassis, making it brighter along the way. So yes, I like this one and I believe it’s also the go-to device if you plan on switching from an iPhone to Android and don’t mind paying for the best. But I’d really want to know what do you guys think about this Z3 Compact and whether you consider it a good buy or not. So make sure to leave your replies and opinions below, in the comments section, as well as your questions if you have any, I’ll be around to reply. Sony Xperia Z3 Compact im Kamera-Test: Blitz-Problem vom Z1 Compact weg? The Sony Xperia Z3 Compact closely resembles its bigger brother, the Sony Xperia Z3 in all design aspects including the beautifully rounded bevel and the glossy back panel. Even the waterproof and dust resistant capabilities are kept with the device rated at IP65/IP68. There are also four colors to choose from; white, black, orange and green. The 4.6 inch 1280 x 720 Pixel TFT panel delivers good color rendition and sharp images. The 129 gram device comes equipped with a Qualcomm Snapdragon 801 quad core processor clocked at 2.5 GHz, 2 GB RAM, Adreno 330 graphics chip and up to 16 GB internal memory, depending on the model. Users can add up to another 128 GB storage using a microSD card with SDXC support. There is a 20.7 MP rear-facing camera with pulsed LED flash and 8x digital zoom capability. A secondary front-facing camera rated at 2.2 MP is also available to ensure good quality video telecommunication. 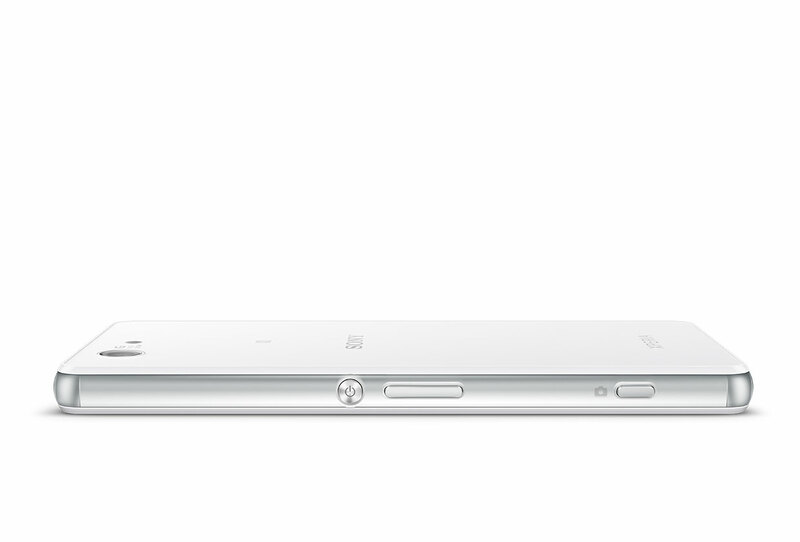 Powering the Sony Xperia Z3 Compact is 2600 mAh cell which is embedded into the frame. This enables the device to have up to 14 hours of talk time or 110 hours of music listening time. 91.43%: There do not exist many models, which are rated better. The most ratings get ratings, which are a bit worse.